Chatswood Junior Rugby registrations are now OPEN for the 2019 season with preseason in Feb (more info to come shortly) and training commencing in March. The first games are the weekend of 29-31 March. Registration this year will be via a new system called Rugby Xplorer. Rugby Australia have now standardised nationally on this system across all Juniors and Seniors. Importantly, if you are a returning family your details from RugbyLink have been migrated so you will be recognised when you register. If you are a new family, you can create a new account. The registration process is much simpler and can be completed as per below. If you apply your NSW Government Active Kids voucher that is $100 off the fees noted above. There’s loads of inclusions in your registration including our 2019 training t-shirt – it’s a beauty! Step 1. Make sure you grab your 2019 Active Kids voucher now to receive $100 off your 2019 registration fees. Important: If you want to use the voucher to get $100 off your 2019 registration fee per player you need to obtain the voucher before you register. Step 3. Make sure you have your players Height & Weight measurements for registration as RA’s Size for Age policy applies for U10 and up – please don’t guess them! Also have a player head shot photo handy so that the player can be added to teams in SJRU competitions. 7. If you are volunteering as a parent in any capacity, please register as well to be covered for insurance. It’s free to register. If you receive an error or do not receive any “magic link” emails to activate your Xplorer account, please email rugbyxplorer@rugby.com.au or runningrugby@rugby.com.au or phone 02 8005 5600. 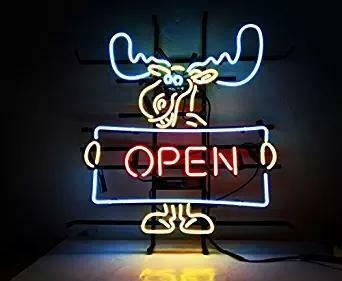 No Replies to "We're Open for Business - 2019 Registrations now Online"